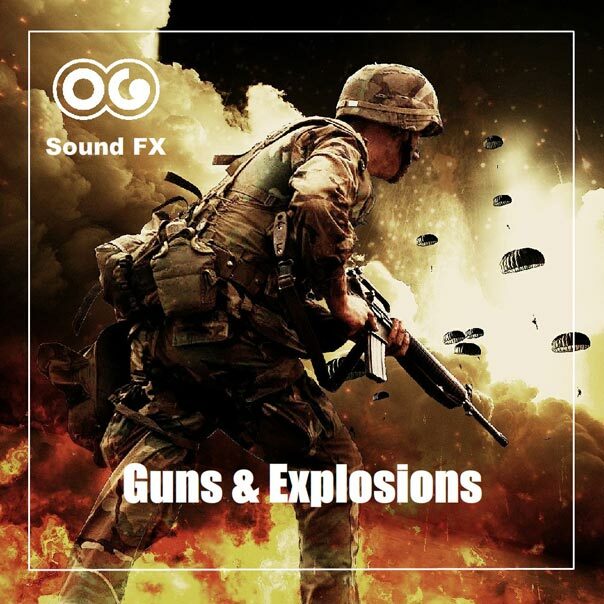 Bullet Impact 1 - Guns & Explosions Album | OG SoundFX - High Definition Sound FX & Ambient Loops. A single bullet impact in a non-concrete surface. 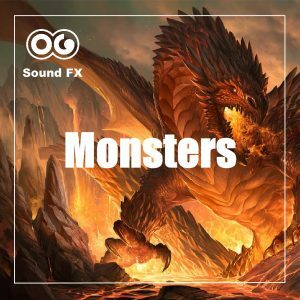 It can be a body impact, sand, or why not a pillow, or anything else that isn’t a concrete surface.